White-eared Bulbul with aberrant plumage. 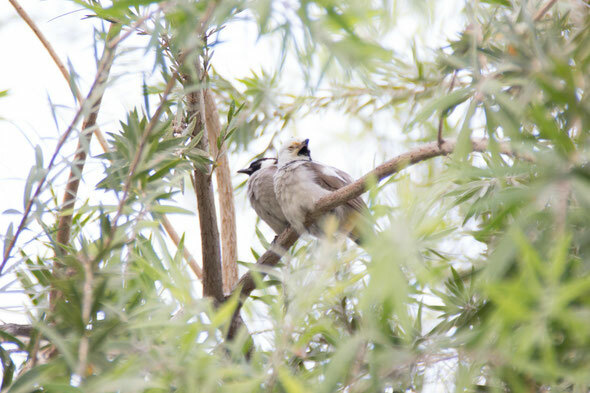 Same bird, but with another White-eared Bulbul with normal plumage. 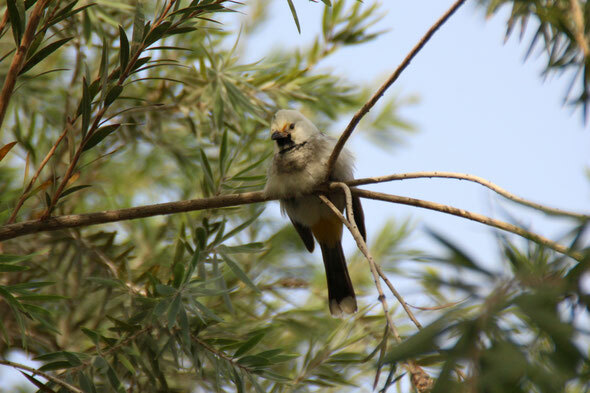 Contact us if you'd like your campus to be part of this project and we will add your bird list and photos. Alternatively, if your campus is already listed just send us your pictures.